In the past, some clients have contacted us only after a combustible dust incident or after OSHA inspected their facility. There has been a shift now that the new NFPA 652 standard and NFPA 654 revision have been published. Companies are being proactive by testing their materials and conducting dust hazard analyses (DHAs) to identify and manage the flammable and/or explosive dust hazards in their facility. These updated standards require owner/operators to determine and mitigate the hazards associated with combustible particulate solids used in their processes within the next few years. Fauske & Associates, LLC (FAI) offers a unique approach to evaluating combustible dust hazards that allows customers to incorporate a cost-effective method to reduce risk and achieve compliance with Occupational Safety and Health Administration (OSHA) Combustible Dust National Emphasis Program (NEP) and National Fire Protection Association (NFPA) standards. A proper sampling plan for testing can reduce expenses for test results that are not representative of the combustible dust hazards in the process. 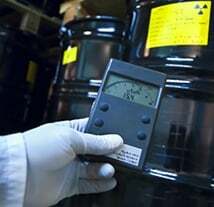 Improperly collected material or samples collected from an inappropriate location can yield test results that do not accurately characterize the explosibility characteristics of the material. 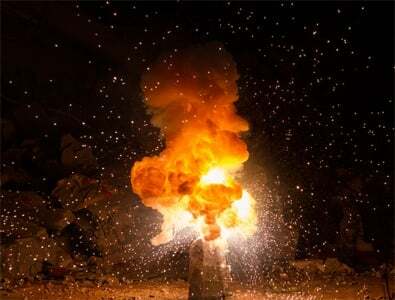 This can lead to inadequately designed explosion protection equipment. FAI can assist you to develop a sampling plan, including best location of sampling and proper handling of materials. We can also work with you or your contractors to develop a testing plan/campaign to identify your material’s hazards and get the results you need the first time. To get started, we offer an ASTM E1226 Go/No Go Explosibility Screening Test and a VDI 2263 burning behavior test. These inexpensive tests are the first step in defining whether or not your material is combustible. 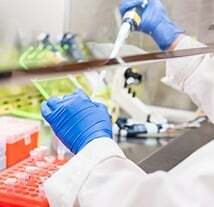 If the results are negative, further testing can be delayed until a change in the material or process triggers a re-evaluation. If the results are positive, FAI offers individual tests as well as an OSHA Combustible Dust NEP Testing package to characterize the hazards of your material. present and instructed how to prevent fires and explosions. Training should include how to recognize and prevent the hazards of the dusts in the facility, recognize unsafe conditions, and take preventative action and alert management. Fauske & Associates, LLC (FAI) offers a variety of training courses which we can tailor to the needs of your specific facility and/or industry. We offer job specific training for operators, engineers, and managers. Our program focuses on the needs of all levels of employees from new hires to executives. We also provide both public and private DHA training courses. This two-day class is geared for personnel and professionals whose job responsibilities include conducting dust hazard assessments at facilities. 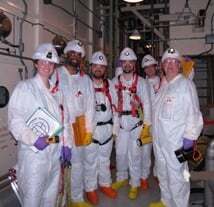 Training can be customized to address specific hazards and at your facility and meet the availability of your personnel. See our website for upcoming cities and dates. FAI offers tiered levels of combustible dust analysis services to most cost-effectively meet the needs and expectations of our clients – detailed in Figure 1. The walk-through assessment level provides a gap analysis of relevant NFPA standards to identify the immediate concerns associated with combustible particulate solids. 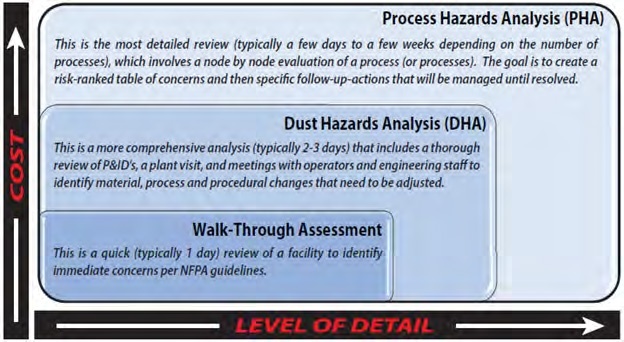 Our DHA and (Process Hazards Analysis (PHA) reports delve deeper and meet the requirements of NFPA 652 while offering pragmatic recommendations for common combustible dust issues such as electrical area classification, housekeeping, and preventative maintenance. 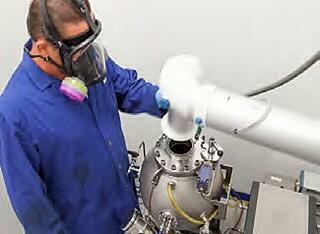 *The DHA and PHA levels meet the NFPA 652 requirements of a Dust Hazard Analysis. FAI’s expertise allows us to offer clients risk-based solutions to meet compliance requirements by satisfying the performance-based approach that NFPA has outlined. 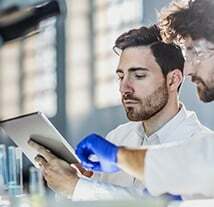 This reduces cost for the client rather than requiring a prescriptive approach that can be cost-prohibitive for a legacy facility that may require extensive upgrades for minimal risk reduction. We work with each client to review measures required to reduce risk and discuss what is feasible in both the long term and short term. Reports by the National Safety Council show that many companies see a financial return on investment on safety through increased productivity, improved customer service, and money savings from fewer injuries and time off. The cost of not implementing safety, however, can be tremendous. 1. United States. Department of Labor. Safety and Health Administration, 2009.
of Occupational Safety and Health, 2009. Print. 3. Morrison, Kyle W. "The ROI of Safety." Council, 23 May 2014. Web. Safety Board. Web. 12 Oct. 2016.